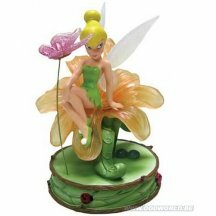 Disney Fairies Tinker Bell Pretty as a Daisy Mini Statue. The pixies are in bloom! 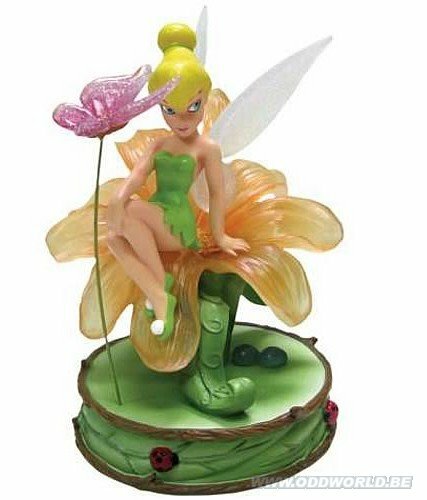 This Disney Fairies Tinker Bell Pretty as a Daisy Mini Statue features Tink sitting in a beautiful flower, with a butterfly "floating" on by! Stands 4 3/4-inches tall.